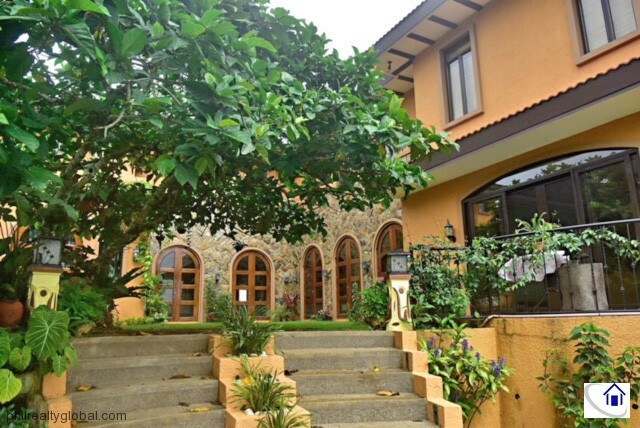 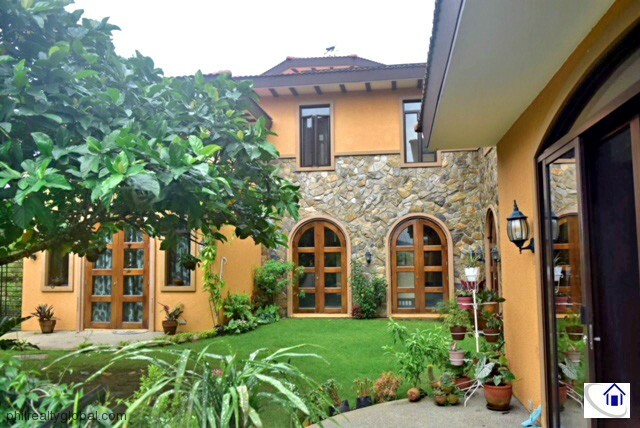 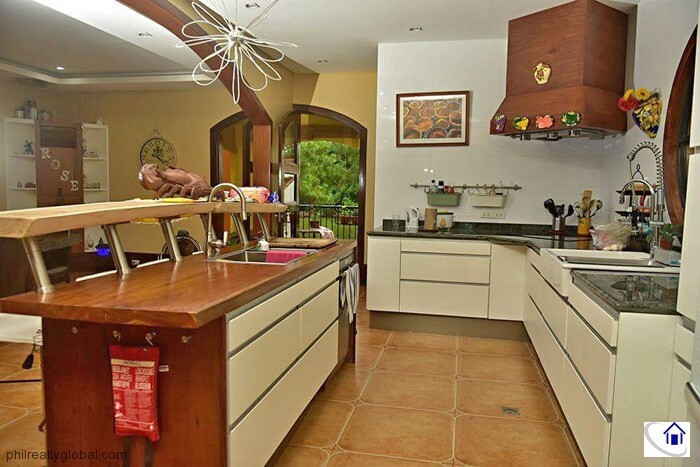 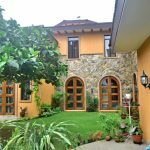 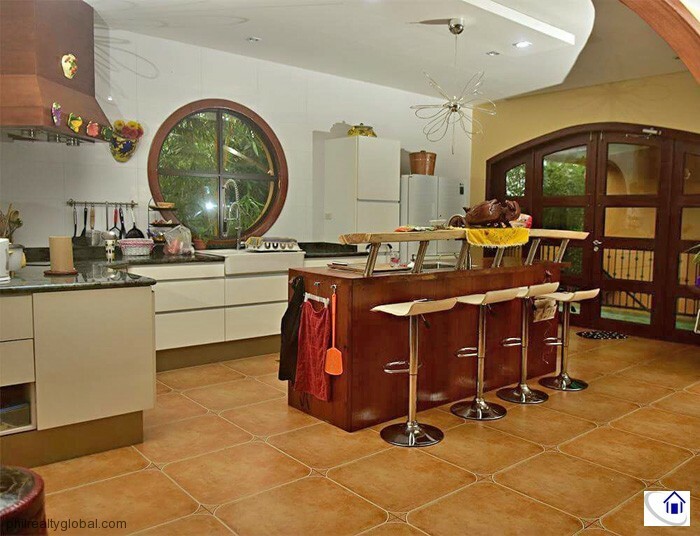 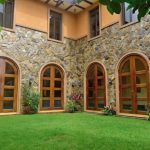 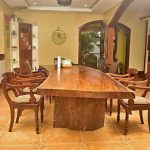 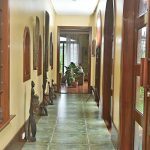 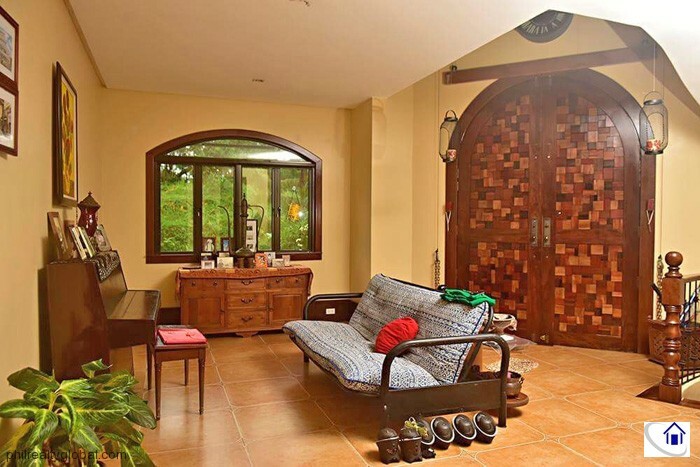 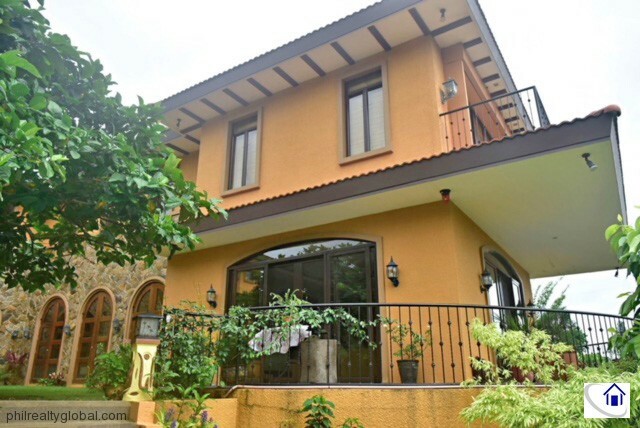 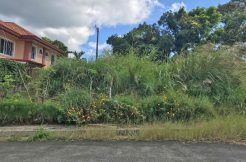 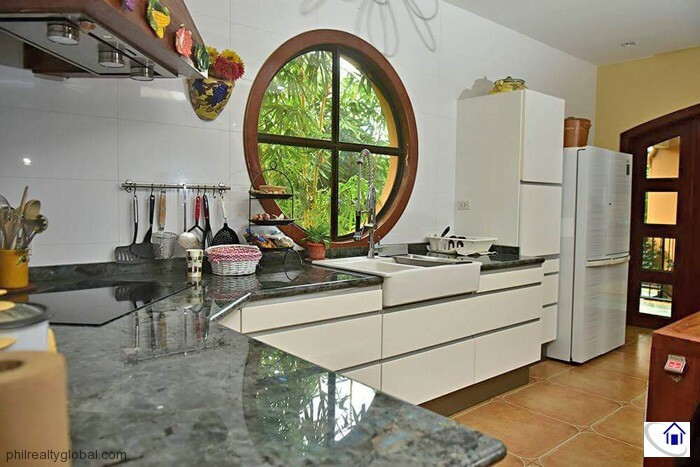 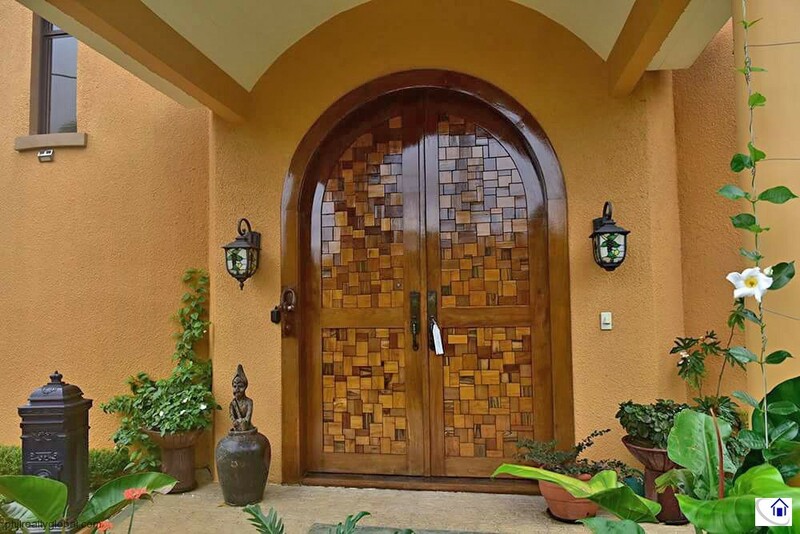 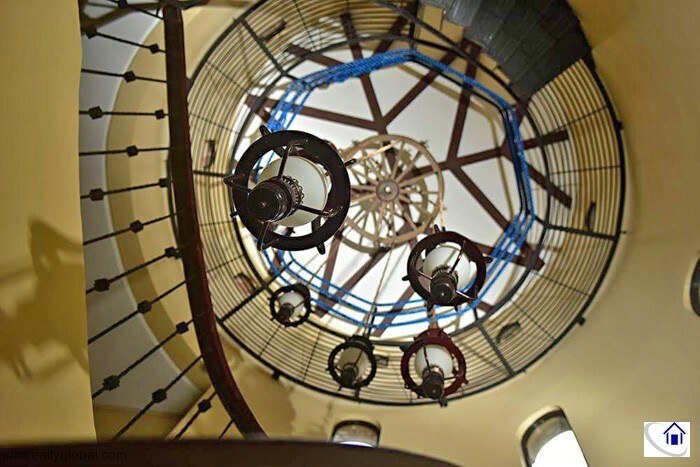 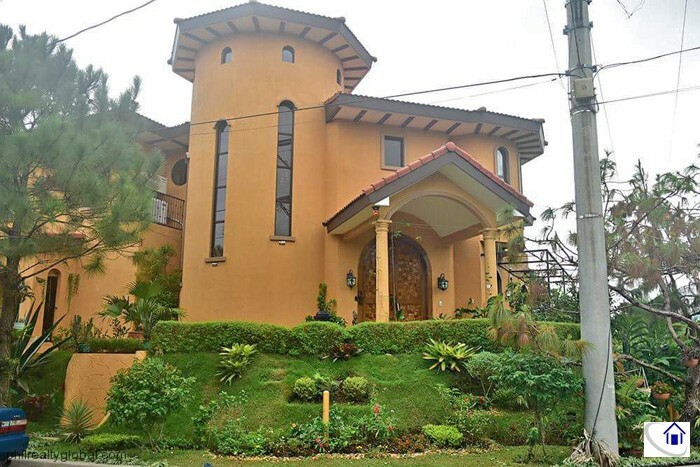 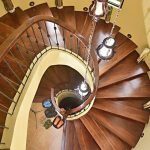 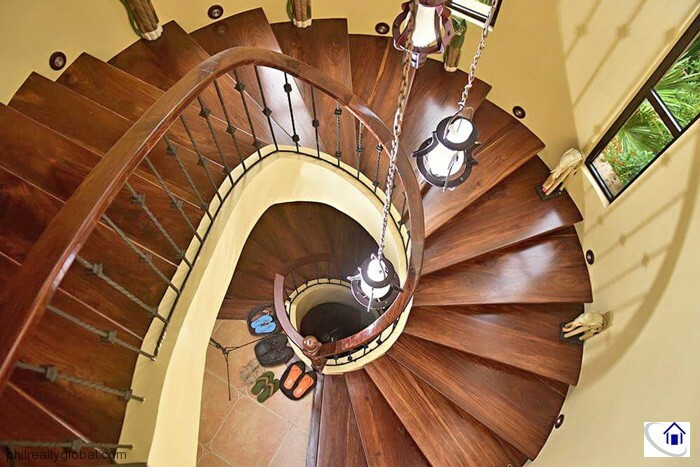 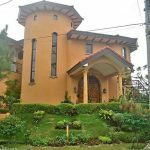 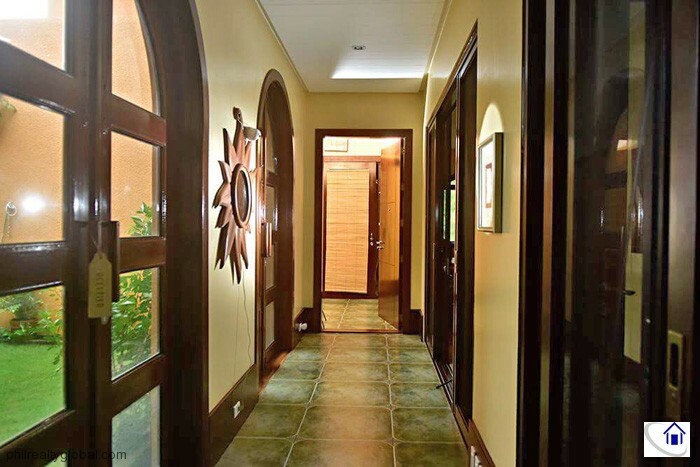 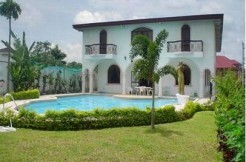 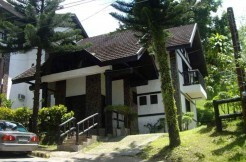 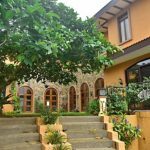 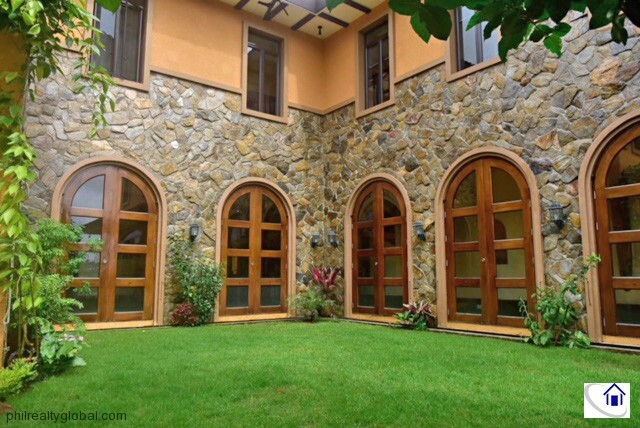 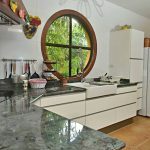 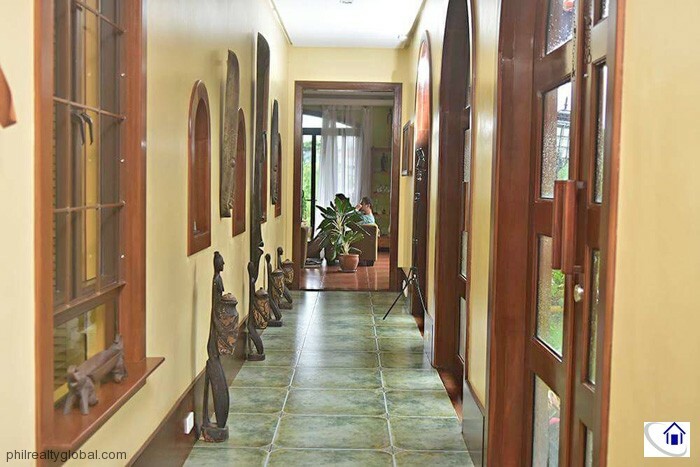 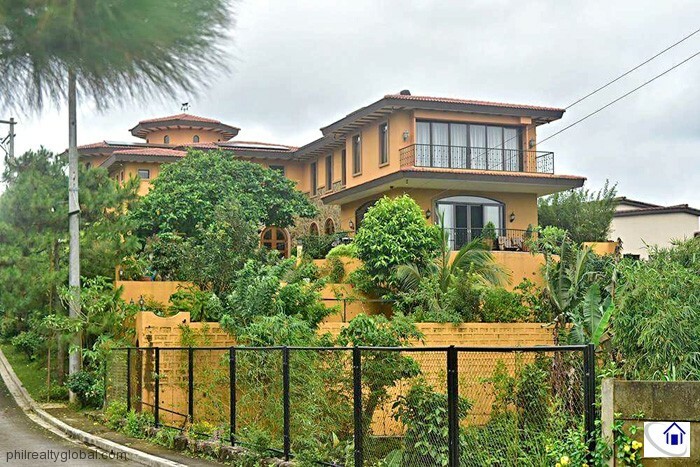 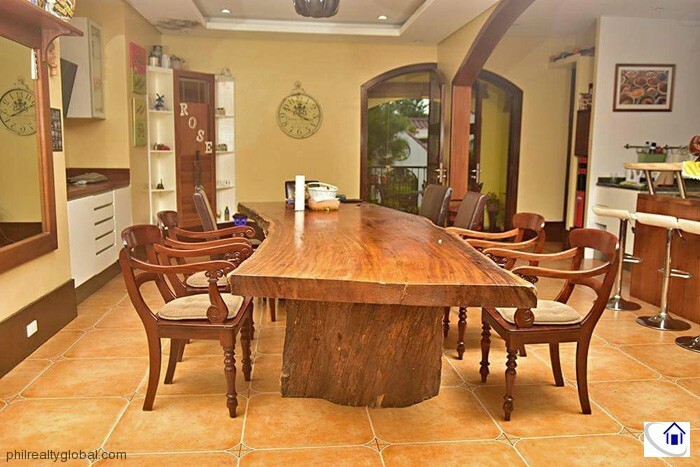 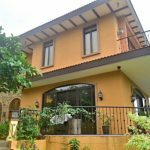 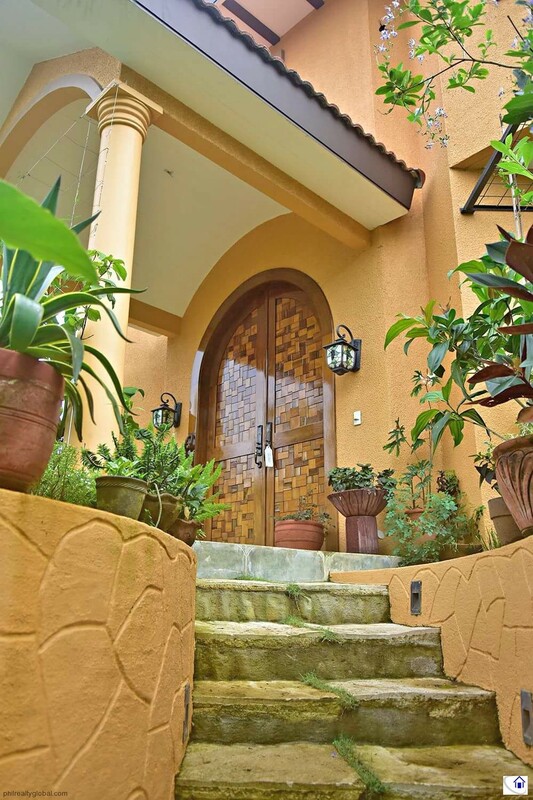 This property is a Spanish-Mexican-inspired house for sale in Ponderosa Leisure Farms, located in Santa Rosa-Tagaytay Road, Silang, Cavite. 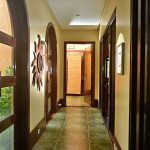 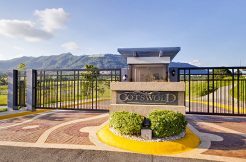 It is just a 10-minute drive to Tagaytay City; a 20-minute drive down to Nuvali, Solenad, Paseo, and other areas in Santa Rosa City. 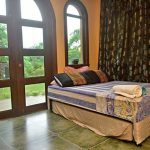 Spacious Masters Bedroom facing Tagaytay mountains and People’s Park in the Sky/Palace in the sky as the highest point of Tagaytay. 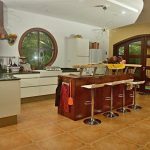 Movie room or old folks room with toilet & bath, villeroy & boch U-shaped, Wall-Hung toilet bowl, side hose, 1 long washing basin, faucet from Netherlands, exhaust. 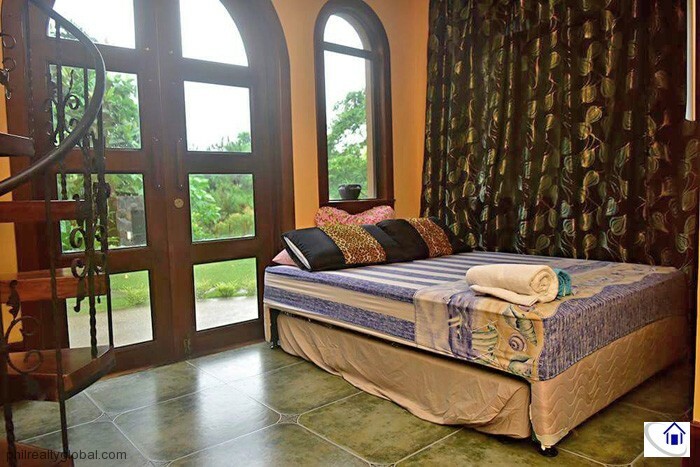 This room has one tiny window only in the toilet & bath area. 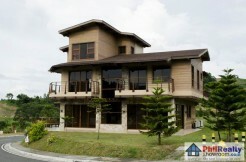 It is enclosed as we made it as a movie room or music room to prevent too much noise to the neighbors. 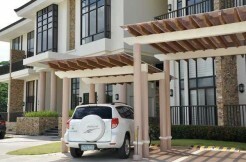 Carrier standing aircon enclosed in Louvre cabinet. 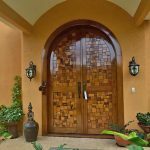 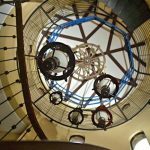 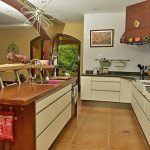 THERE IS SO MUCH MORE THIS BEAUTIFUL HOME CAN OFFER!